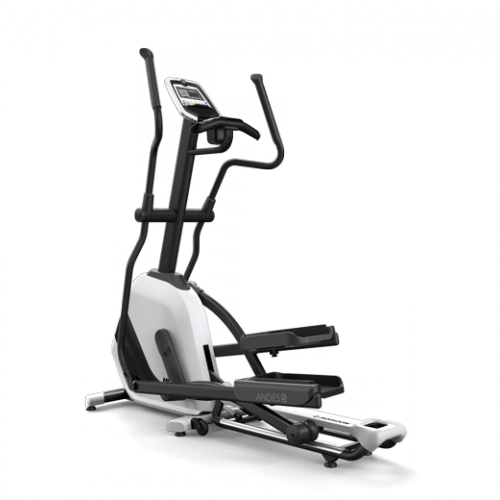 Mr Treadmill | Elliptical cross trainers. Quality and leading brands. 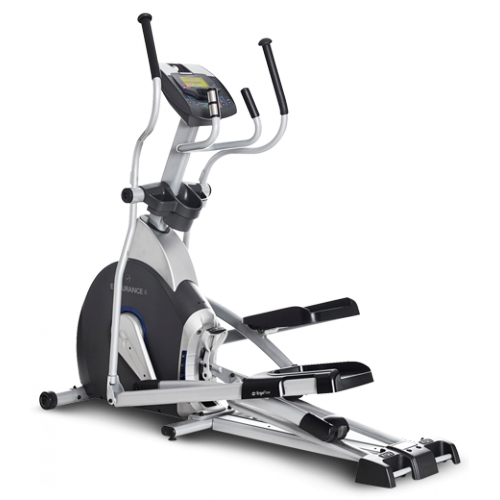 An elliptical trainer or cross-trainer is a stationary exercise machine used to simulate stair climbing, walking, or running without causing excessive pressure to the joints. 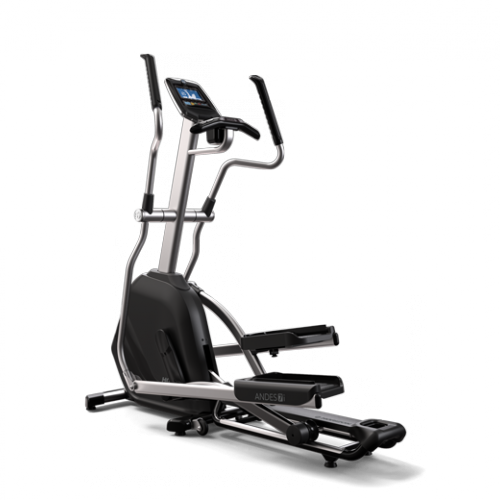 Low impact and a great way to stay fit, especially for people concerned about impact injuries. 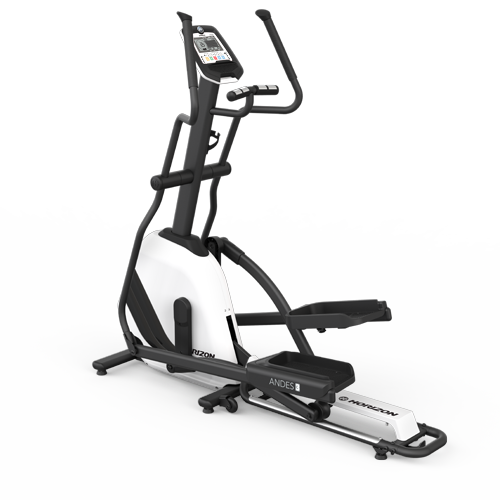 Also, if you have difficulty incorporating an upper body workout into your schedule, you may find that a cross trainer helps you save time by including these muscles in your cardio workout. 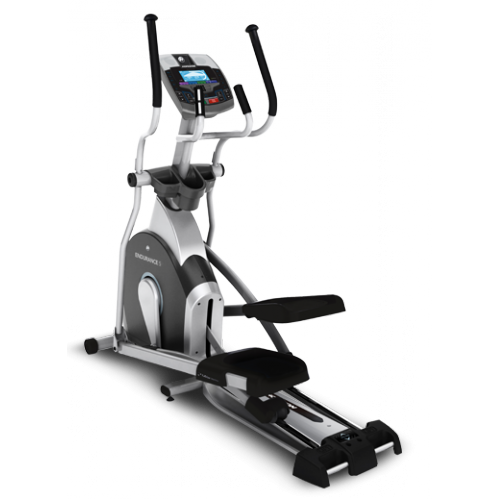 A cross trainer has the equivalent fat burning power of a treadmill at lower impact. Read our buyers guide. 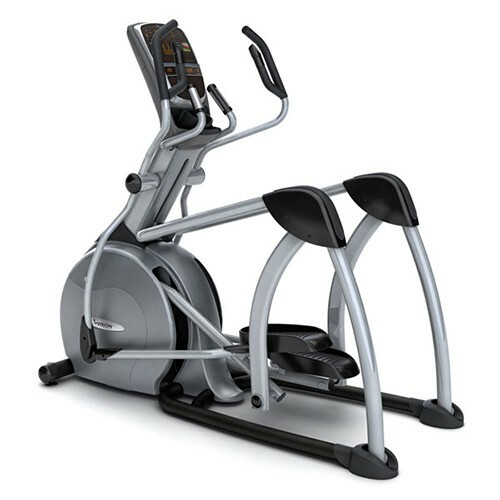 ELLIPTICAL CROSS-TRAINERS AT GREAT LOW PRICES!! 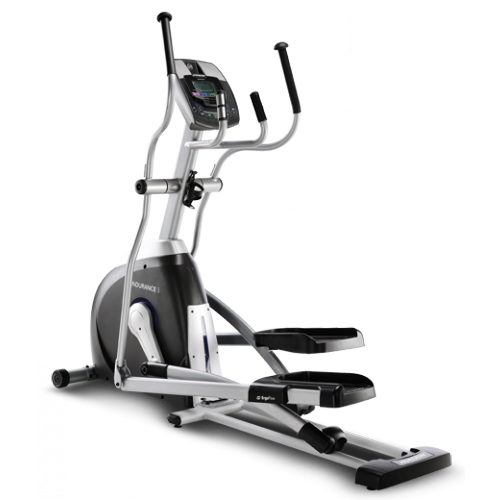 NEW, USED & DEMO ELLIPTICAL CROSS-TRAINERS AVAILABLE!! !